Wisconsin Public Radio programs To the Best of Our Knowledge and Zorba Paster On Your Health will be distributed by PRX beginning July 1. Public Radio International now distributes the programs. 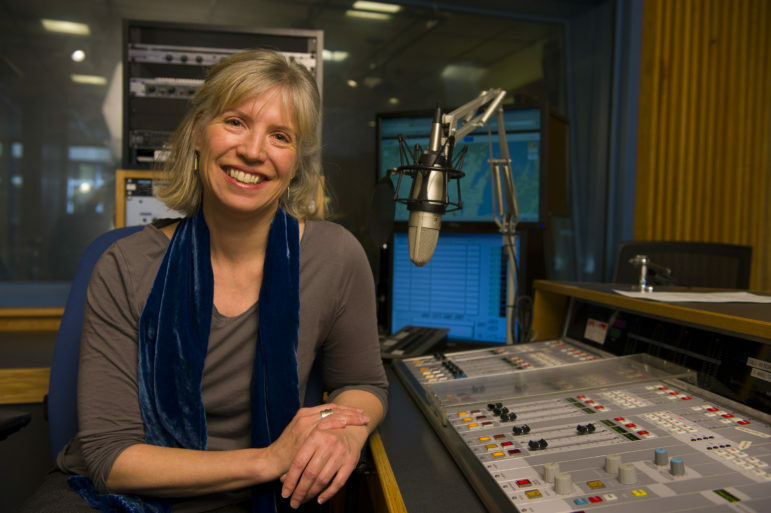 WPR is switching to PRX because it “offers a nice mix of services to our programs,” said Michael Arnold, associate director and director of content at WPR. PRI has been “wonderful partners with us, but we decided it would be a good time to make a change,” Arnold said. Carriage fees for both programs will remain the same for fiscal year 2018, according to a WPR spokesperson. “Listeners can expect the same big ideas, big thinkers and thought-provoking interviews on To the Best of Our Knowledge with Host Anne Strainchamps. And Dr. Zorba Paster will continue to offer useful insights on health care and healthy lifestyle with humor and compassion,” Mike Crane, director of WPR, said in a press release. To the Best of Our Knowledge airs on 143 stations; Zorba Paster airs on 59.